We'd combined the previous week's worth of books with this week since there weren't a lot of them. They all turned out to be rather good. 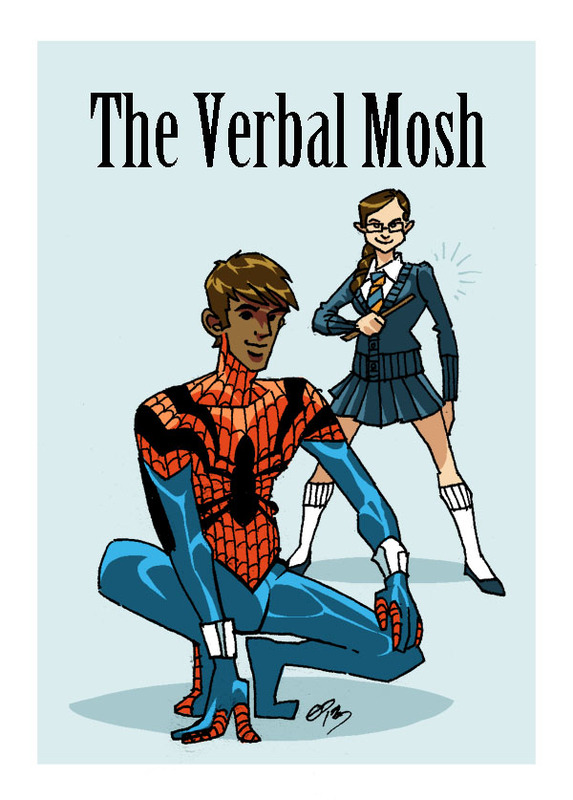 On this episode of The Verbal Mosh, comic book podcast, we review: Thief of Thieves #20, Daredevil #2, Chew #41, and Amazing Spider-Man #1. So click on the link right here or also tune in for free on our Facebook page.